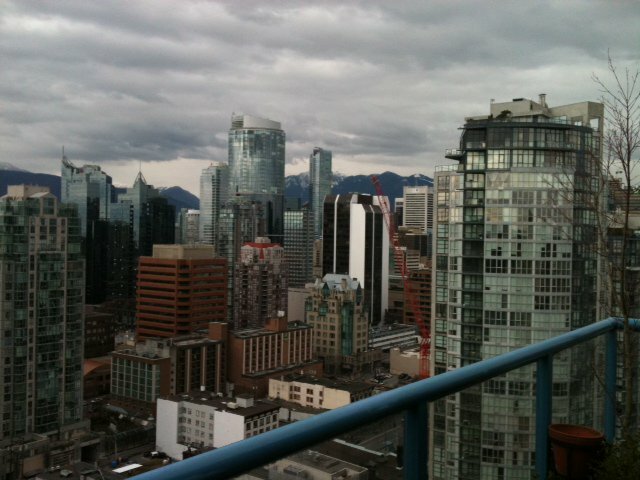 We are proud to announce that this Apr 2nd, 1:15 PM to 2:15 PM we will be hosting an Open House at 535 Smithe Street in Dolce in the Downtown neighborhood, Vancouver. 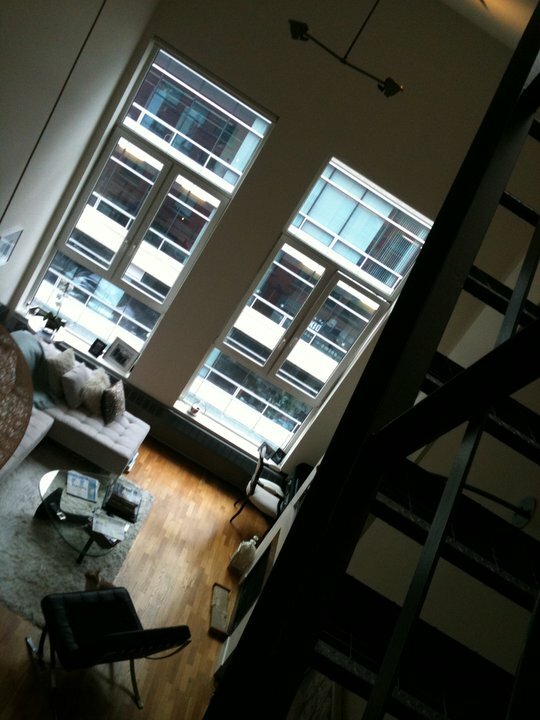 This is an opportunity to visit this excellent Downtown Loft Space for sale in beautiful Downtown. Ian Watt - Love this 3 level penthouse. Love this 3 level penthouse. We are proud to announce that this Mar 26th, 2:00 PM to 4:00 PM we will be hosting an Open House at 938 Smithe Street in Electric Avenue in the Downtown neighborhood, Vancouver. 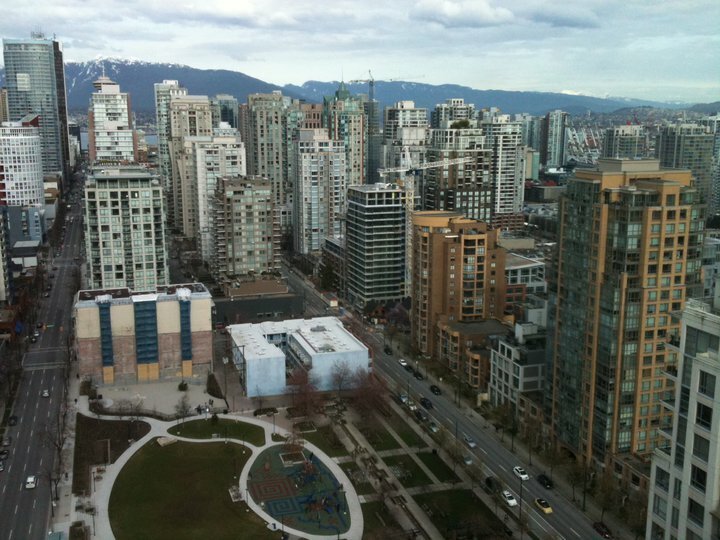 This is an opportunity to visit this excellent Downtown Vancouver Condo for sale in beautiful Downtown.